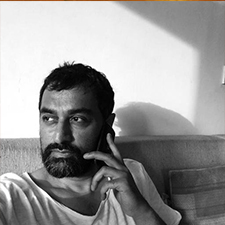 Sreenivasan Jain is an award winning journalist working for NDTV since 1995. He anchors the weekly ground reportage show Truth vs Hype on NDTV 24×7. He is currently the channel’s Managing Editor. He was NDTV’s Mumbai bureau chief from 2003 to 2008. He was also briefly Managing Editor of NDTV’s business channel, Profit. He is also an Op-ed columnist for the Business Standard newspaper. Jain is the grandson of M A Sreenivasan, and the son of Devaki Jain and Lakshmi Chand Jain.